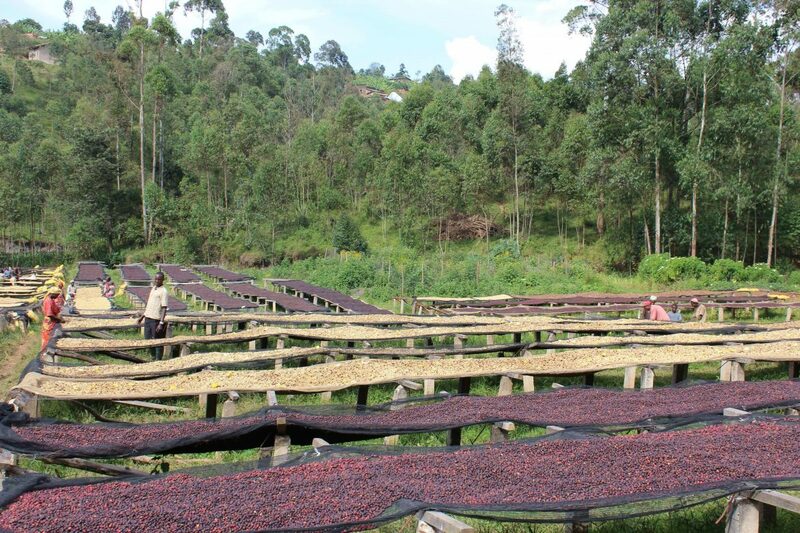 For the next 4 weeks we are showcasing a charming washed coffee from the Kibingo Kayanza area in Burundi. This elegant coffee has a delicious combination of passionfruit, cream and honeydew melon. The name ‘Kibingo’ comes from the Kirundi word urubingo for ‘reeds‘ as reeds are planted right along the river to contain the water and prevent the surrounding soils from eroding. Burundi’s volcanic soils, high altitude and plentiful rainfall make up the perfect conditions for growing high-quality Arabica coffee. 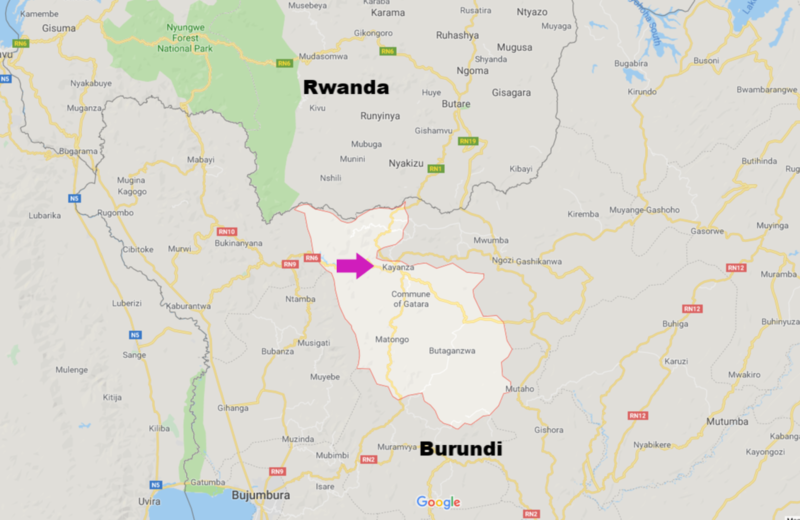 Kayanza province is located in the northern part of Burundi, near the border with Rwanda and is known for being the water source of the Nile River. Kibingo’s washing station is located in Kayanza province and was built in 1986. It is known among the locals for its wooden bridge that extends over the river that runs through it. This washing station collects cherries from over 3500 local coffee farmers spread over the 18 neighboring hills. 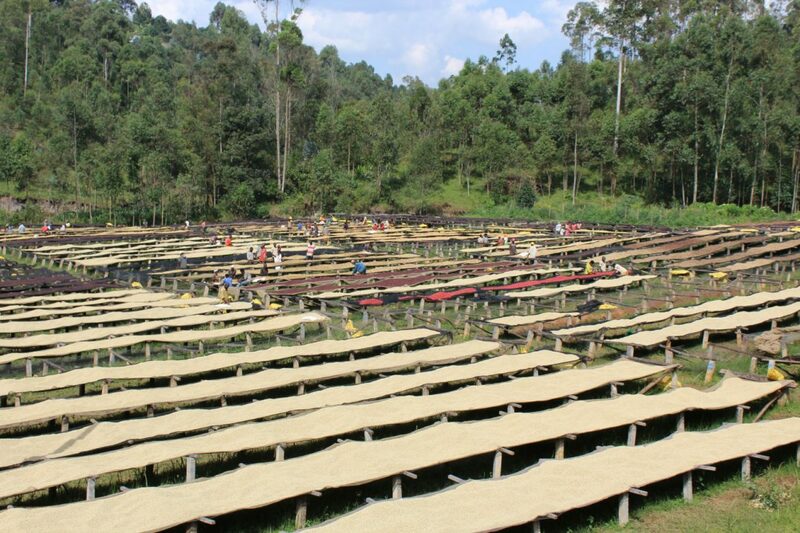 During the harvest season, Kibingo processes more than 750 tonnes of coffee. Coffee was introduced to Burundi by Catholic Monks from the small island of Reunion in the 1930’s. The most popular variety is Bourbon, however other varieties are grown including Blue Mountain. The crop is exclusively grown by smallholders, which are grouped into farmer associations called Sogestals. 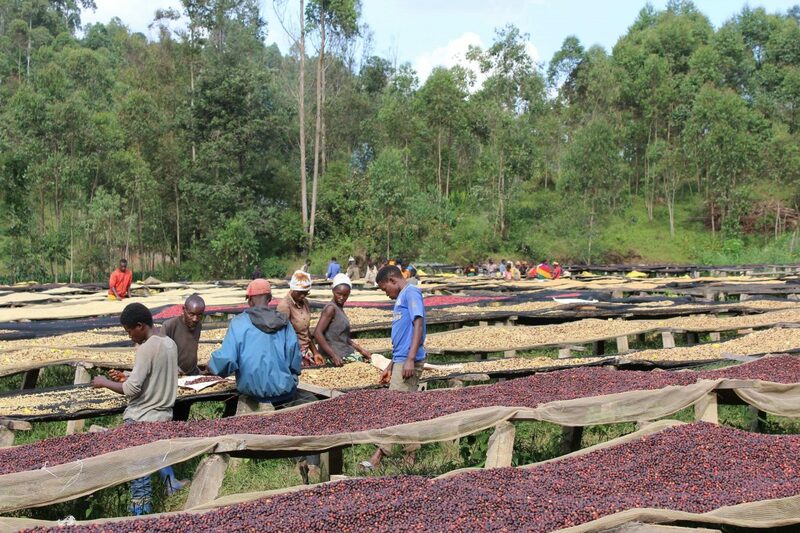 Due to the age of the trees and the variance in rainfall, there is a huge amount of fluctuation in coffee production. On average the crop is around 20,000MT. All the coffee trees are Arabica with around 70% processed as fully washed. 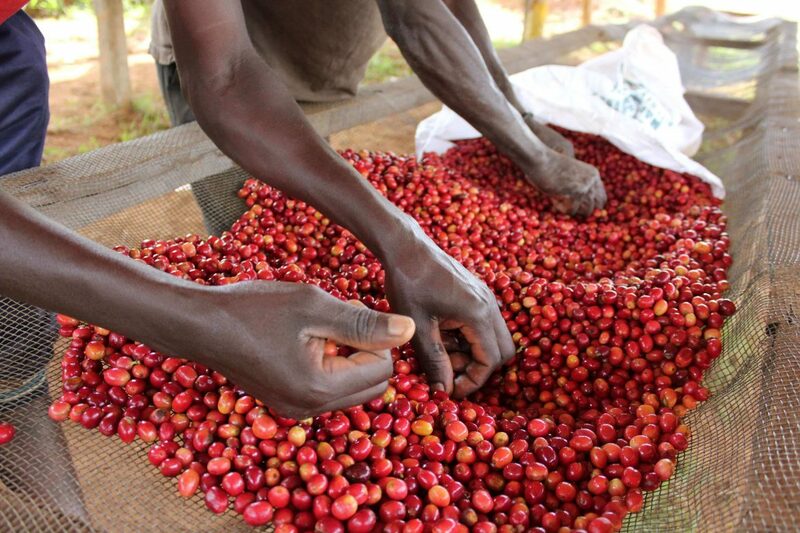 There was an attempt to introduce Robusta in Burundi by establishing a large plantation, however this was destroyed during times of civil war and rebellion at the end of the 20th century. Hope this delicious lot from Burundi makes you smile.